Friday, Mar. 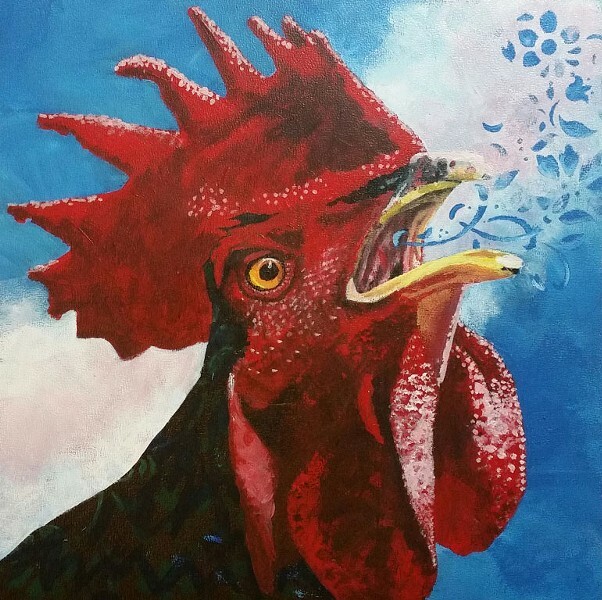 10, 6-9 p.m.
Dana Ballard Paintings at Arcata Artisans. ANGELICA ATELIER 11th and H St., in the Pythian Castle. "Featured Wedding Showcase," Jessie Bell, photography. Wine pour benefits Coastal Grove Charter School. 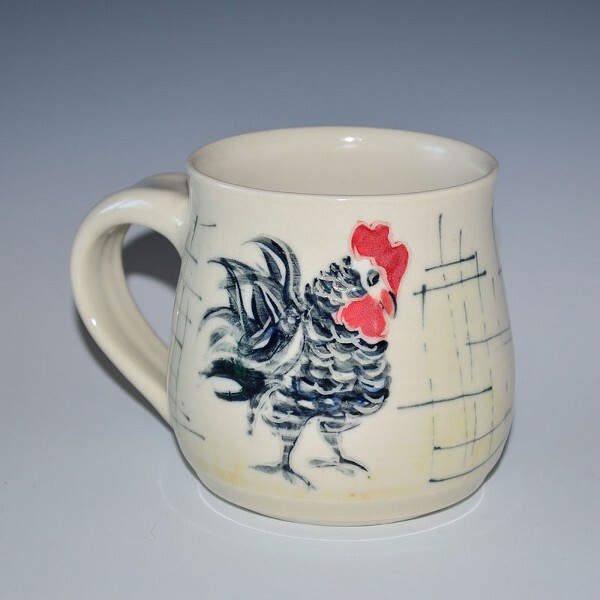 ARCATA ARTISANS 883 H St. "Year of the Rooster," Dana Ballard, paintings, and Elaine Shore, ceramics. Wine pour benefits the Breast and GYN Health Project. ARCATA EXCHANGE 813 H St. Beth Kabat, silkscreen creations; Music by Dale Winget; Wine pour benefits Open Studios. ARCATA HEALING ARTS CENTER 940 Ninth St. Joy Holland, yantra mosaics; Niniane Holland, watercolor paintings; Micro green tastings and chair massages. 6-8 p.m.
FATBÖL CLOTHING 1063 H St. Hip Hop Cypher. Open Mic. Resident Turntablist DJM and Resident Hiphop MC Nac One. FIRE ARTS CENTER 520 South G St. "Animal Wisdom," Louise Campbell and Connie Butler, ceramic pottery and sculpture. 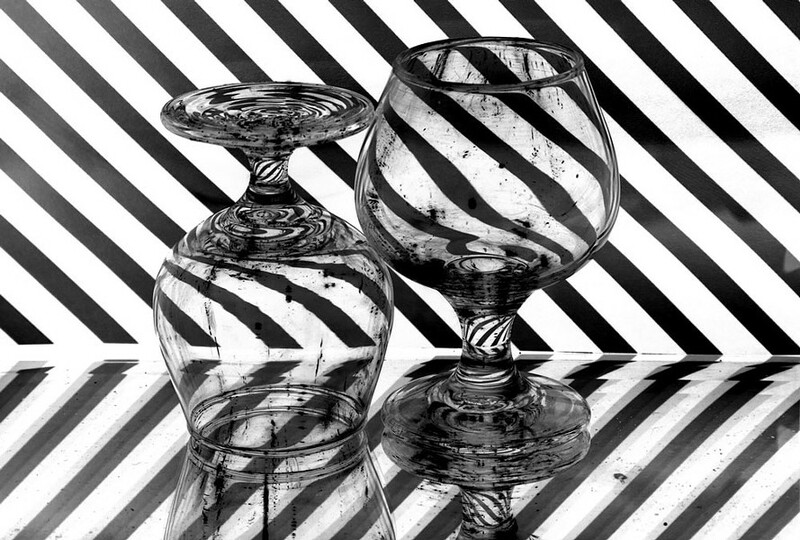 FOLIE DOUCE 1551 G St. "Table to Farm" series, Marisa Kieselhorst. GARDEN GATE 905 H St. Regina Case and Lida Penkova; Music by Fingal; Wine pour benefits the Historical Sites Society. GRIFFIN 937 10th St. "Toward Spring," Patricia Sennott, original hand-made monotype prints. Music by DJs Jason Morgan and Easton Connel. PASTA LUEGO (Plaza Level) Italian Nosh; Wine pour benefits Friends of the Dunes. PLAZA GRILL (3rd floor) Lynn Takacs, watercolor paintings. MEZZANINE GALLERY (3rd floor) Jay Brown, recent representational drawings. 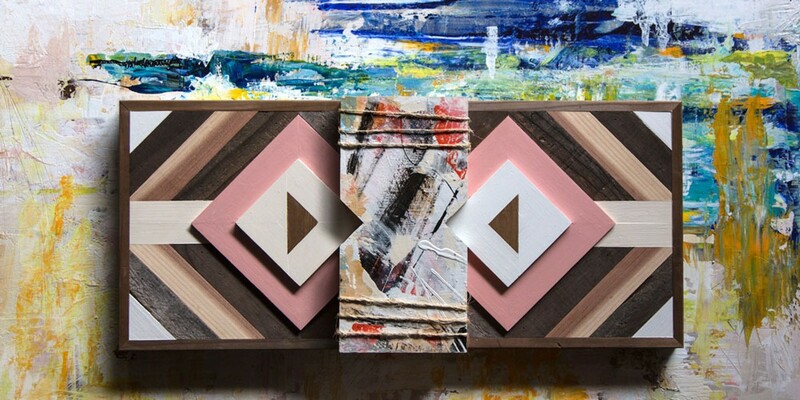 Meet the artist 6 p.m.-9 p.m.
PLAZA VIEW ROOM (3rd floor) "Paint Safari," Sam Kagan, acrylic paintings. 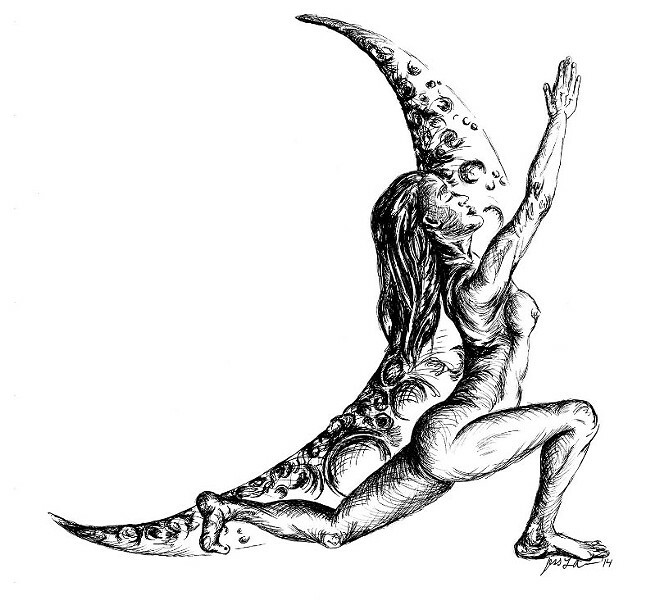 MOONRISE HERBS 826 G St. "Yoga Tree and Animals of Asanas," Jess Albee Art, pen and ink. OM SHALA YOGA 858 10th St. "Blue Dew Studios Showing," Winn Wright, acrylic on canvas. PACIFIC OUTFITTERS 737 G St. "Finned Migration," Thomas Dunklin, photography. 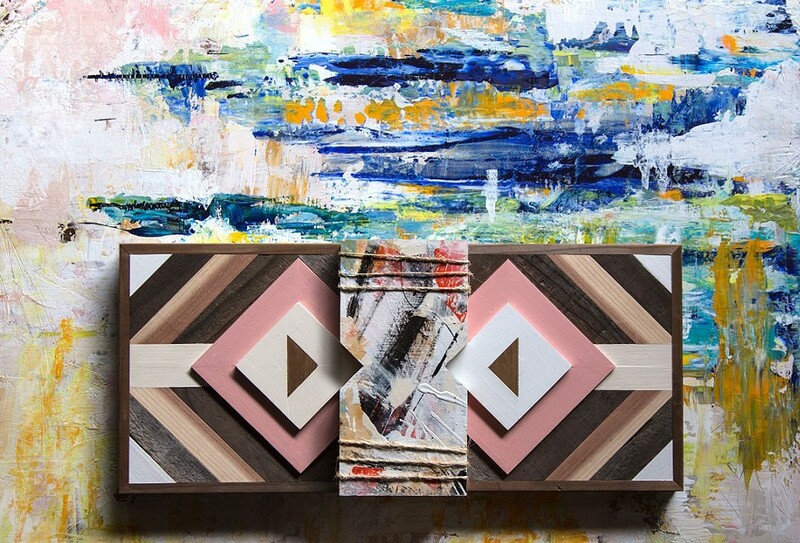 PLAZA 808 G St. "Art of the steal, art that helps us deal," Johnathon DeSoto, paintings and geometrically based art panels and sculptures. Wine pour benefits Arcata House Partnership. REDWOOD CURTAIN BREWING CO. 550 South G St. Chris Vela, photography. REDWOOD YOGURT 1573 G St. "Glowe," Jenna Mayo, Mia Shope, black light photography. SANCTUARY 1301 J St. "Science Fiction Storytelling," Violet Crabtree; "A Curious Garden," Bryan Schoneman & Cindy Tirsbeck; ComiX Trip videos. STOKES, HAMER, KIRK & EADS, LLP, 381 Bayside Rd. 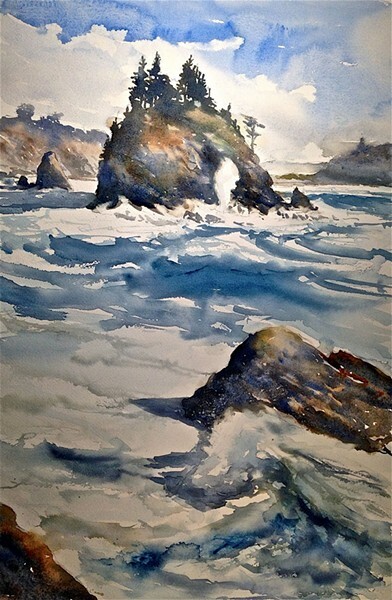 "The Fury of the Sea – Marine Watercolors of Humboldt County," Paul Rickard, watercolors; Music by Howdy Emerson; Wine pour benefits the American Cancer Society. UPSTAIRS GALLERY 1063 G St. Umpqua Bank. Jodi Bryan, plein air watercolor. WILDBERRIES MARKETPLACE PATIO 747 13th St. "Shimmer," Zachary Meisel, photography.